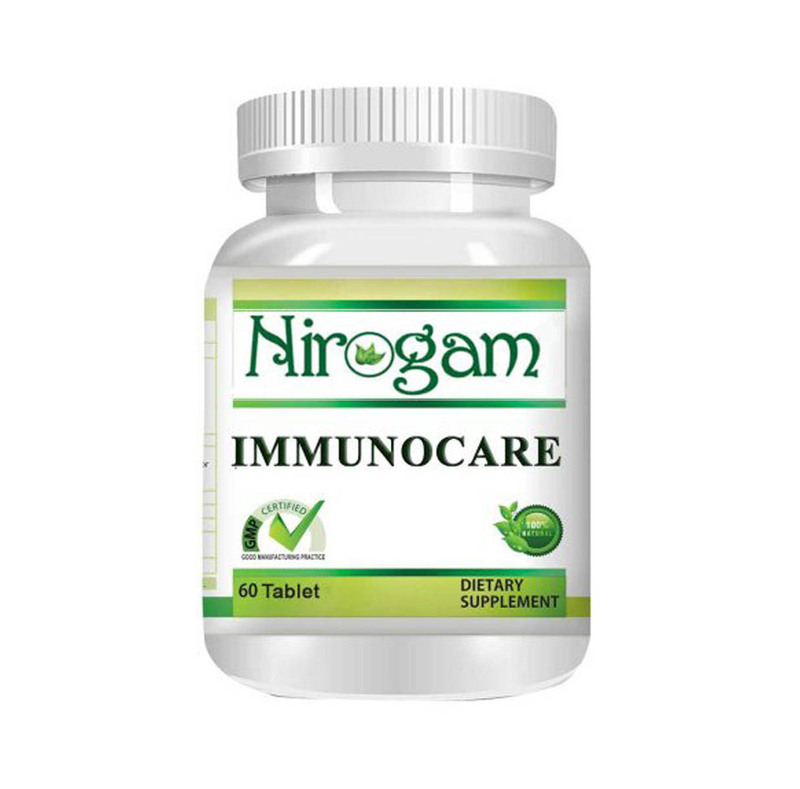 Asthma Natural Treatment - Asthma Allergy | ND Care Nirogam Pvt. Ltd.
We recognize your suffering and provide best Ayurvedic treatment for asthma. We believe that Ayurveda is the most powerful way to bring maximum recovery. The resulted aggravation of Kapha Dosha and Vata Dosha results in obstructive airway passages (Pranavaha Srotas Avrodh). Such obstructions often lead to a wheezing sound with a difficulty in breathing. Ayurvedic treatment of bronchial asthma aims at balancing the vitiated bodily humors (Doshas), clearing the obstructed airways and removing the excess of mucus (Kapha) to achieve normal inhalation and exhalation. Natural treatment of bronchial asthma also prevents unnatural thirst, running nose, loss of taste, and loss of appetite. Sanshodhan Chikitsa (Elimination of vitiated Doshas from the body) - Asthma quick relief is achieved by redirecting Vata in its normal direction and by restoring normal breathing using Snehan (lubrication), Swedan (oleation therapy) followed by Vamana and Virechan to remove the mucus plugs present in Pranavah Srotas (airways). The above protocols vary during asthma treatment in babies, asthma treatment in children, asthma treatment during pregnancy, asthma treatment in adults, & asthma treatment in elderly as per Agnibala, Dehabala, Prakritibala (power) of the patients. "Acts as expectorant by naturally removing mucus from lungs"
Enhances the elasticity of alveoli. Increases the threshold of allergy. 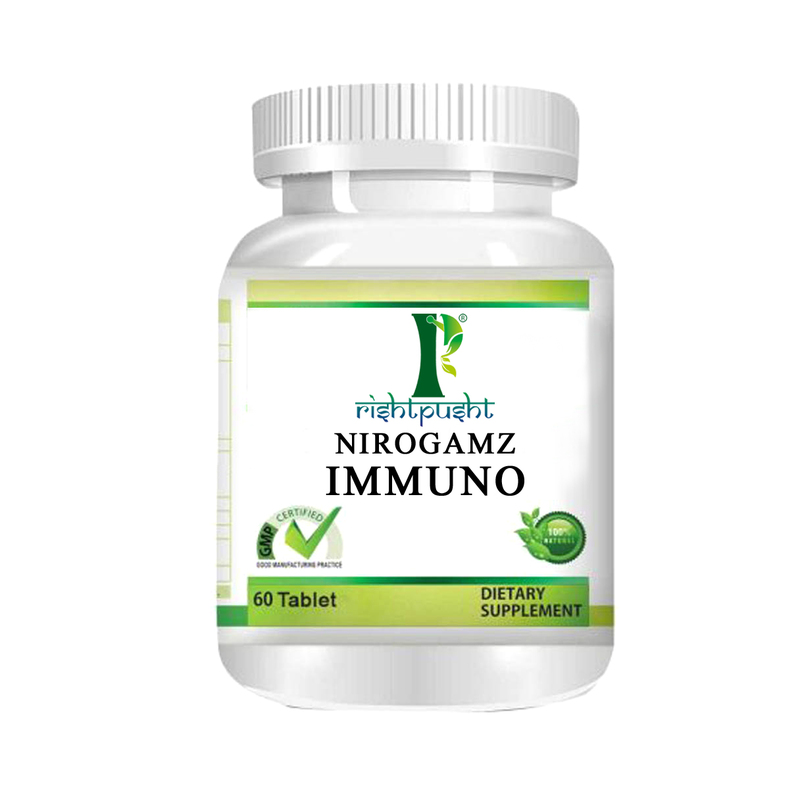 "Supports natural function of immune system & promotes natural immunity"
Acts as anti-histamine and thus anti-inflammatory in case of bronchitis. Redirects Vata in its normal direction. Promotes the exclusion of natural toxins. Pippali (Piper longum) - It has Katu (pungent) taste which is useful in allergy and asthma treatment. The Tikshan (piercing) property can reduce the Kapha Dosha from the head, neck, and lungs. Vasa (Adhatoda vasica) - It has Tikta (bitter) and Katu (pungent) taste that potentially removes the sticky phlegm during treatment of asthma. It reduces the inflammation from a bronchial tree which further reduces the frequency of asthma attacks. Vasa significantly increases the peak expiratory flow rate, considerably decreases the absolute eosinophil count & finally increases the breath-holding time along with eliminating asthma lung sounds. Bhaarangi (Clerodendron serratum) - It balances Vata and Kapha Doshas and acts as an anti-inflammatory agent due to anti-histamine property and treats asthma cough. It is very useful in allergy, asthma fatigue, and asthma treatment for toddlers. Yashtimadhu (Glycyrrhiza glabra) - Its ingredients interfere with the production of IgE by decreasing the IgE stimulating cytokines inducing the adrenal cortex. Thus have a systemic anti-inflammatory effect on lungs during asthma bronchitis & asthma chest pain. Drink a mixture of 1 tsp of honey, pepper, and a small quantity of onion juice. Drink a mixture of 1 tsp of turmeric powder and 1 glass of milk. It is very beneficial in dissolving and removing mucus from lungs naturally. External oleation with Til oil added with Saindhava Lavana (rock salt) particularly over the chest and back is very effective for asthma patients. Kapha Shamak property of garlic liquefies the unhealthy accumulation of Kapha. Put two drops of Eucalyptus oil in boiling water and inhale the steam slowly. Avoid brightly colored and carotenoid foods like carrot, sweet potato, green leafy vegetables, strawberries, berries etc. Include vitamin C & E rich foods (leafy vegetable, citrus fruits, cruciferous veggies, nuts seeds healthy oil) in the diet. Intake of Omega 3 rich foods, nuts, seeds, whole grain cereals, and pulses are good during bronchitis and asthma treatment. Avoid trans-fat, sugary foods, fried foods, processed foods, refined flour and refined oils. Nadi Shodhan Pranayama & Kapalbhati (Skull shining breathing technique):- These alternative nostril breathing techniques help in relieving the accumulated stress of the body and the mind. These breathing techniques help in gaseous exchange in lungs to exhale out the retained CO2. These Pranayamas can efficiently improve your exhalation (CO2 retention is the main cause of obstructive disease like asthma).